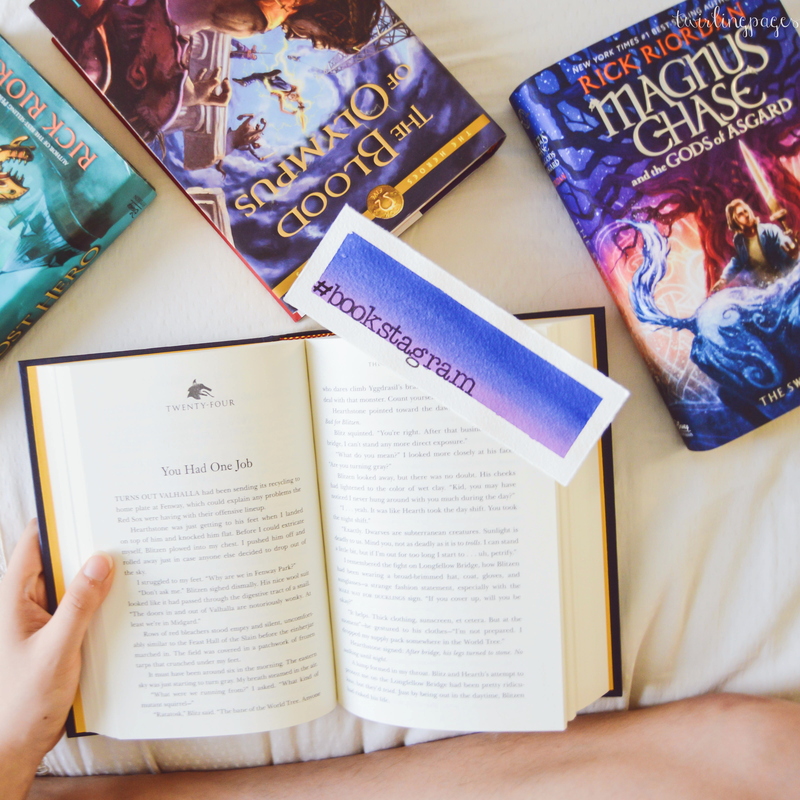 after reading aimee’s post on how she takes bookstagram photos, i’d decided to share my own process as well! i’m surprised the idea never came to me, but i think it’s because the whole thing is really anticlimactic for me to talk about. 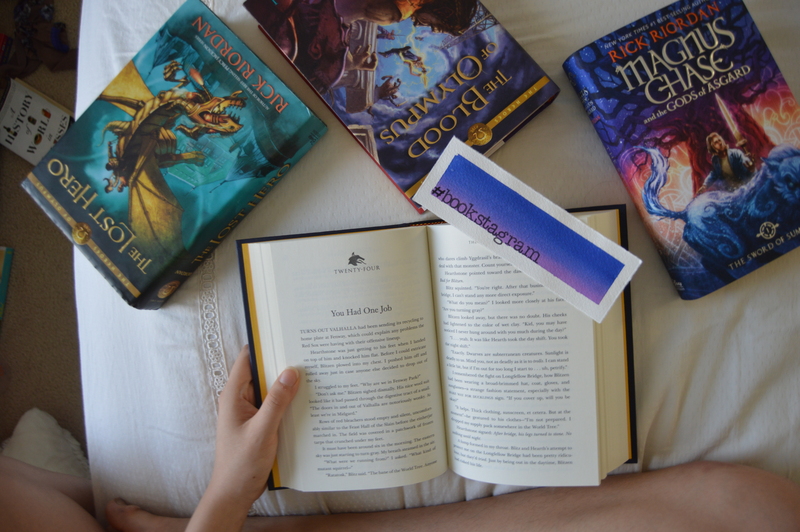 (sorry dudes, i don’t have some magically super powers; i just take the pictures and WHAM book photos!) BUT a lot of people have asked me, so i guess it must interest SOMEONE. *shrugs* all my secret are out!! 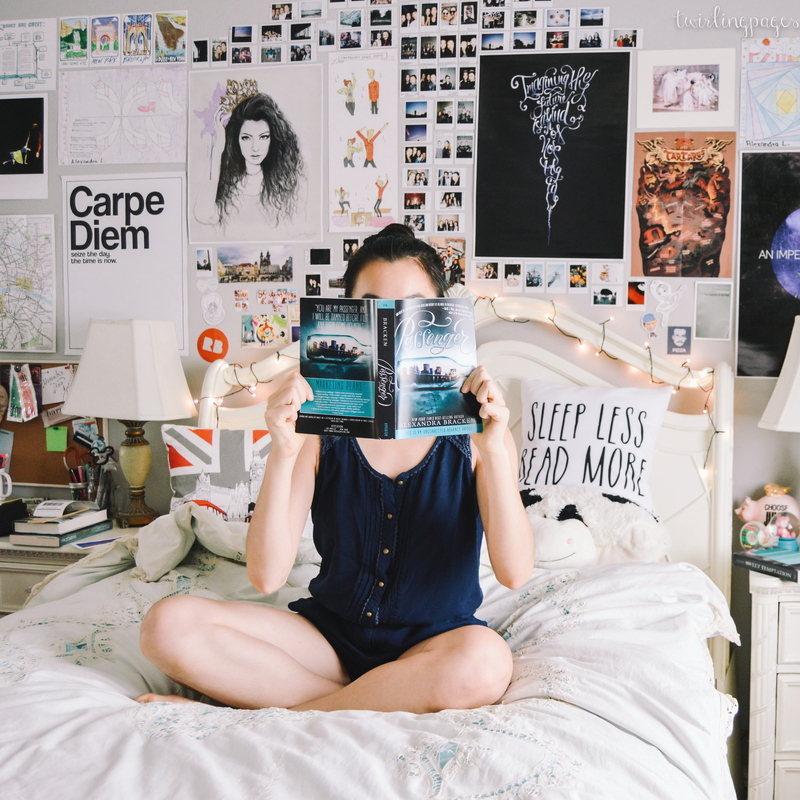 you, too, have a chance to be a book photography queen like me (jk, i’m not the book photography queen but LET’S PRETEND, OKAY. 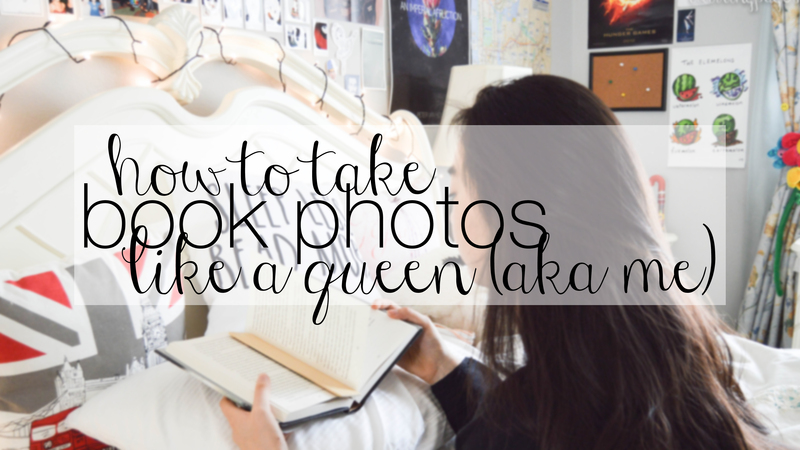 it’s my blog and i can be the queen if i want to *poses*). i usually like to plan out my photos before i actually take them. i know what books i’m going to use and maybe a general idea of how i’d like the whole composition of the photo is going to turn out. sometimes it doesn’t work and i’ll need to change/add things, but having a mental sketch of the photo is reassuring for me. a xan in the wild! 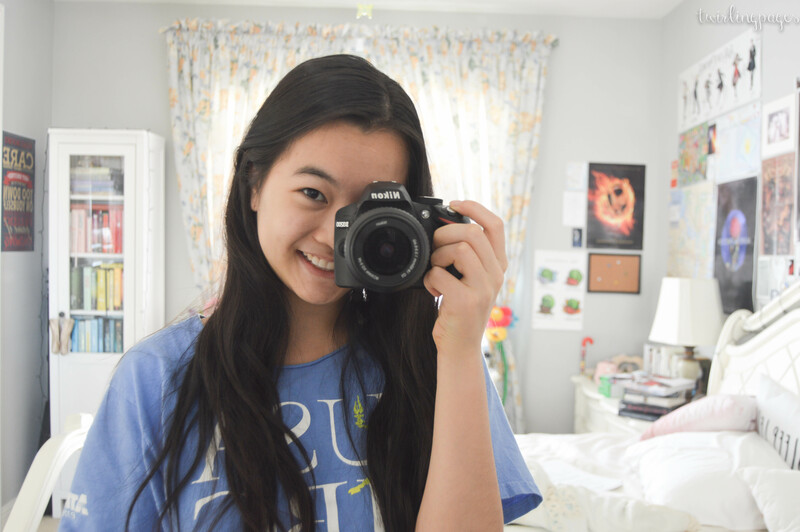 i took this picture right when i woke up because we were leaving soon so excuse the messy room and pjs. i take all my photos on my nikon d3200. i started off taking photos on my phone but the quality bothered me. (i’m very picky with my pictures and quality) my phone camera also started going wacky recently, so i can’t take photos on it anyway *sigh* i use a tripod and self-timer on some photos. these are more frustrating to take because i can’t be 100% sure the the photo will be focused on me (I’M THE STAR, NOT MY BEDROOM) and will need to take a bunch to get one good photo. 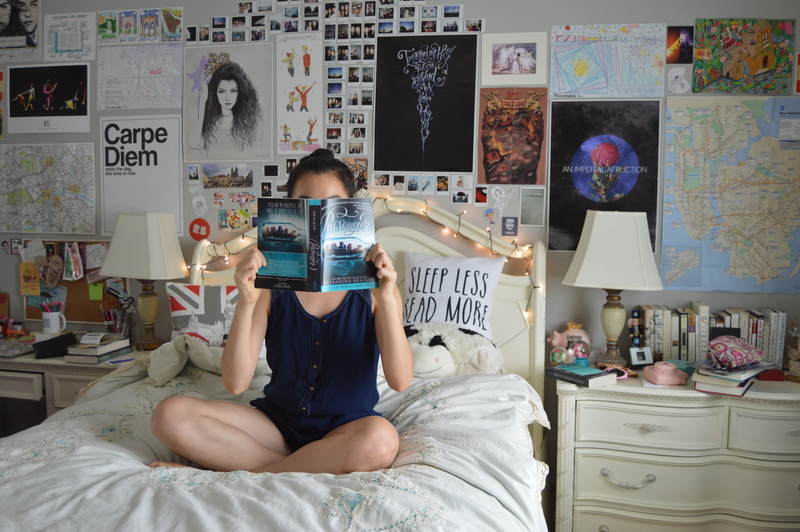 these are a few of my raw, unedited photos, as you can see with my bedsheets and other miscellaneous crap. the second two photos are taken on self-timer with a tripod and the first is with my arm extended waaaaay up. 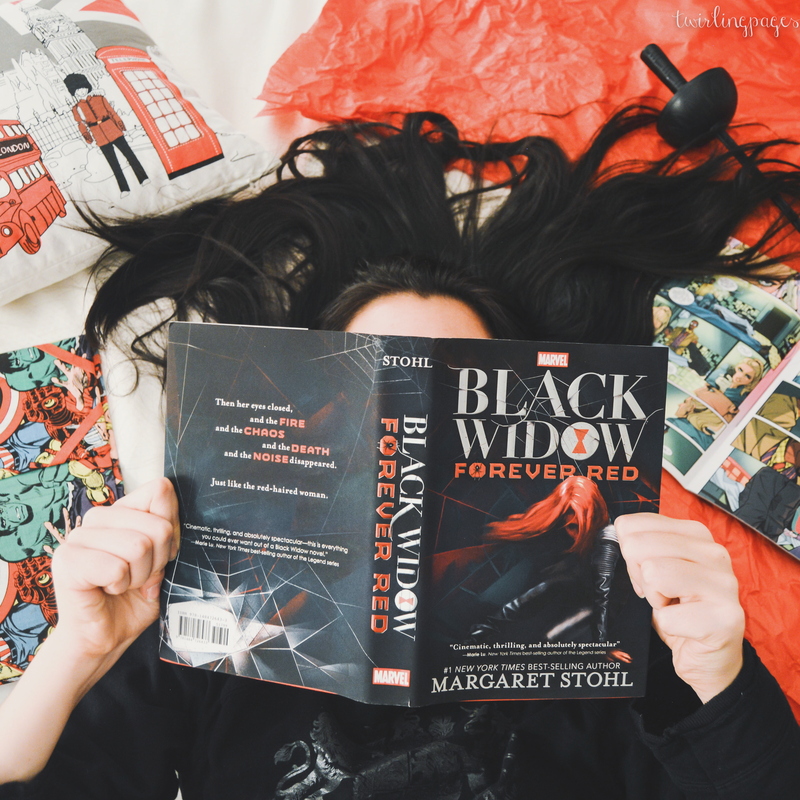 the BLACK WIDOW photo is actually taken at night without natural lighting. i’m really surprised with how nice it turned out considered that! i was expecting lots of warmth and the colors to be totally off, but it worked. i edit my photos twice: once with adobe lightroom on my laptop, and again with vscocam on my phone. i use lightroom to adjust the basics like exposure, contrast, clarity, and more. you don’t HAVE to use lightroom because there are lots of other apps that could do the same thing – on android/apple, snapseed is one my all-time favorites – but it’s easier for me because i’ve set it to have an automatic watermark when exported. it’s also easier since i transfer the photos from my SD card to lightroom directly instead of SD to computer to phone to snapseed/vsco.. anyway, it’s just easier for me. here’s a screenshot of what i did on lightroom. i like to add a lot of exposure and contrast to add vibrance, but also lower the saturation so it’s not too bright. i don’t have a set number adjustment since every photo is different and being one or two numbers off doesn’t make a huge huge difference. it’s also important to utilize the crop tool, which is often overlooked. after i export from lightroom, i save them into a folder on dropbox so i can easily transport it onto my phone. i immediately export to vscocam and proceed to choose a filter. vsco is my favorite filter app since there’s a large variety and they all have a very nice look. i know many people like to have a consistent “feed” and use the same filter for all their photos, but i choose a filter based on the photo itself. i believe in having a consist aesthetic. for me, that’s having a consist “look” in all the photos; mine (or the one i’m trying to convey) is clean, cute, and colorful. every picture may turn out differently, so it depends on which filter would look best with the photo (as long as it matches your aesthetic). on vsco, i generally use filters in the aesthetic series (A4 – A6) (lol aesthetics! ), minimalist (A7 – A10), hypebeast (HB1 – HB2), or bright & clean (S1 – S3). welp, the (not so secret) secrets are out! do you want more photography tips? 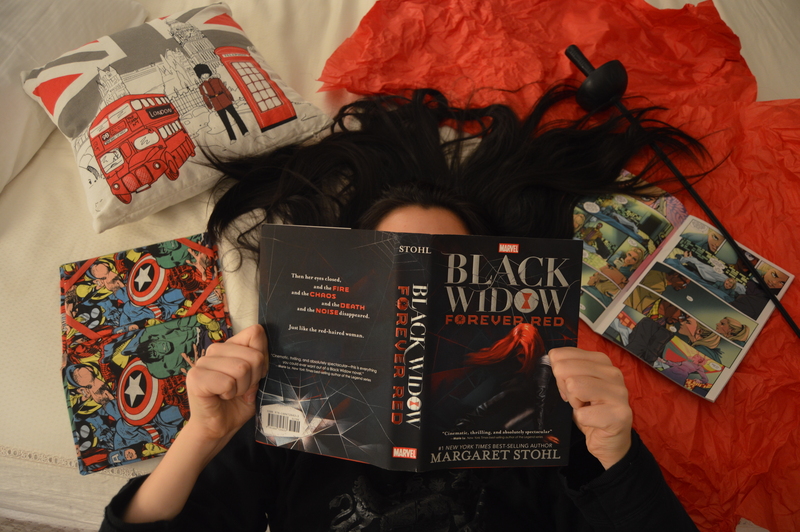 how do you take your bookish photos? let me know in the comments!